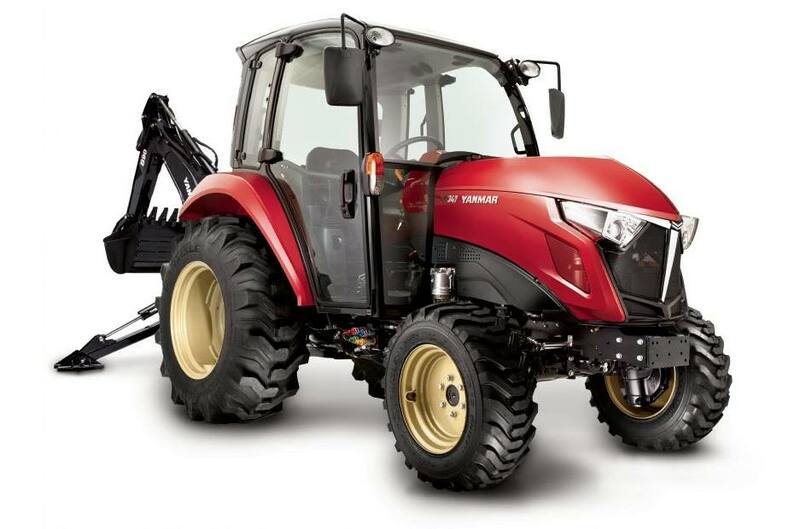 Add a cab with heating and air conditioning, and the Yanmar YT347C tractor will keep you working, whatever the weather. 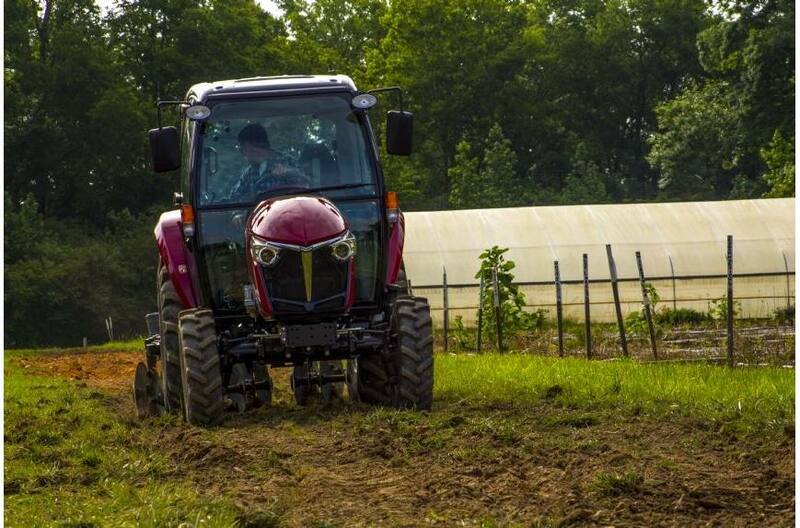 An innovative curved-glass windshield greatly improves visibility. Air filtration keeps the dust out. 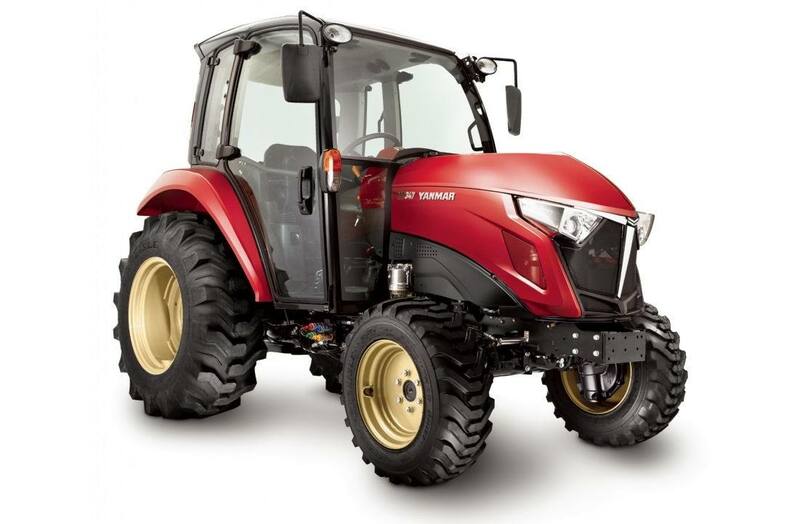 And, like all of our YT3 Series tractors, this model includes the integrated hydraulic mechanical transmission (iHMT) technology Yanmar engineered for more versatile performance. 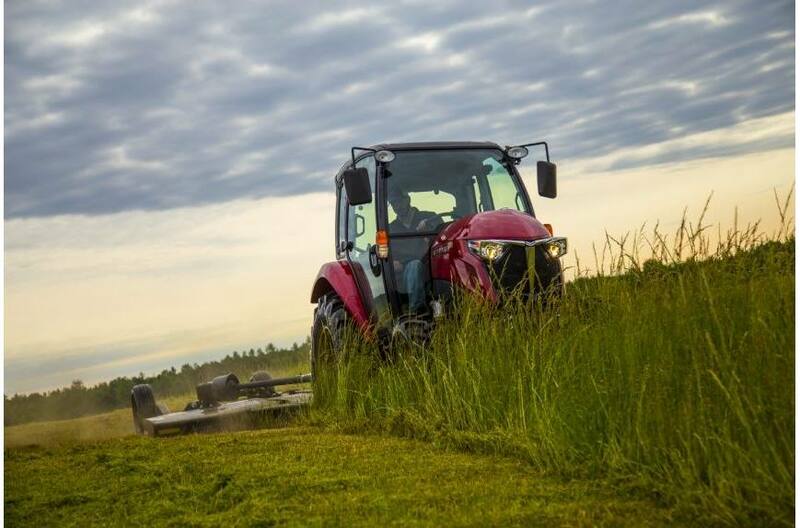 The exclusive i-HMT design efficiently converts horsepower from a 4-cylinder diesel engine into the energy you need to run a wide range of attachments for mowing, plowing, digging, lifting and hauling. 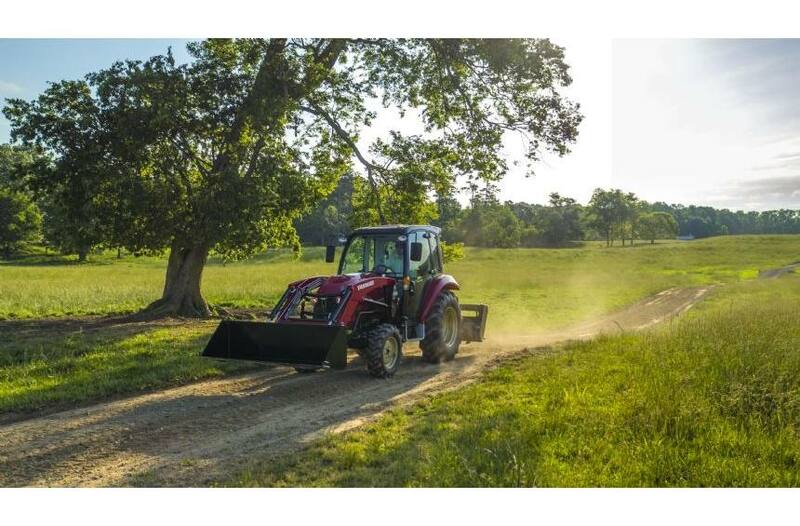 The unique transmission lets you choose the right speed for every task and application. 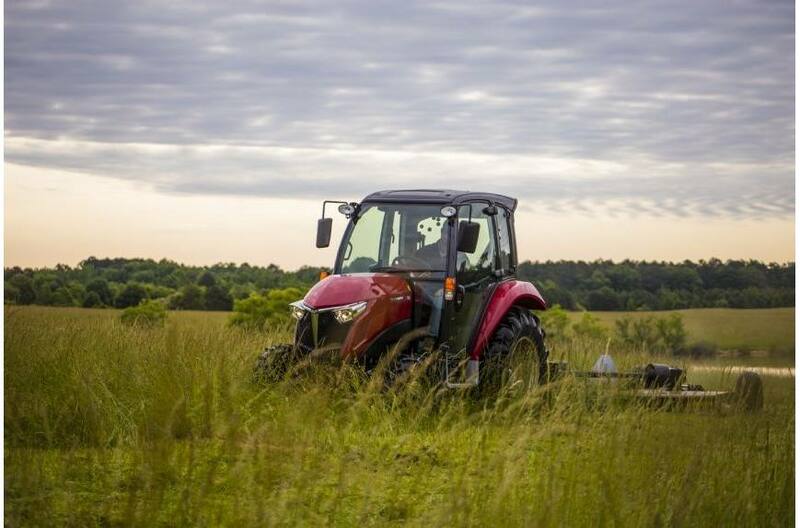 Our YT3 Series tractors are designed to make work easier for people of all skill levels. 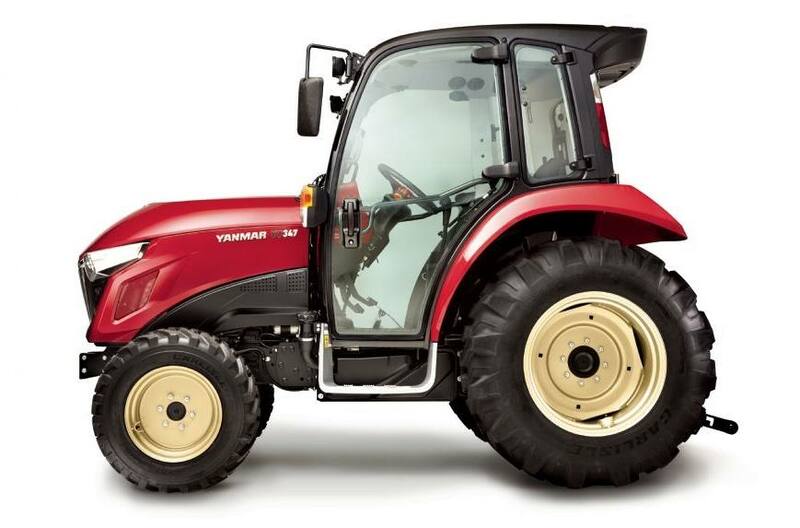 The YT347C includes an auto throttle that enables you to control engine and travel speed with the accelerator/drive pedal. 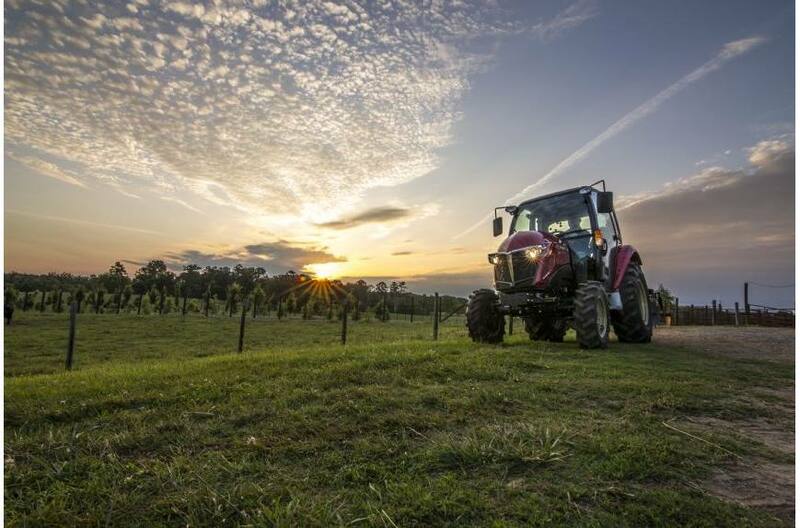 This makes operating the tractor like driving a car or truck with an automatic transmission car. AB Mode lets you preset your maximum travel speed. An anti-stall feature keeps your engine running when you dig or lift a heavy load. 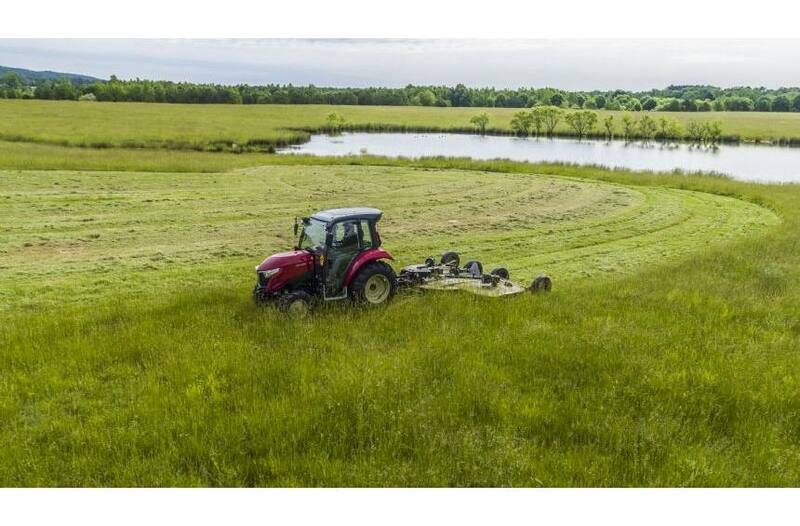 There's also cruise control to keep you moving efficiently when mowing or traveling for long stretches.